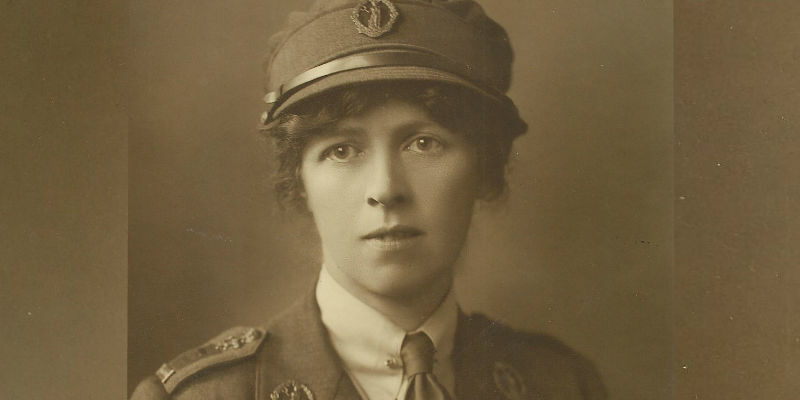 This talk tells the story of how Lady Sybil Grey set up a British Red Cross hospital in Petrograd (St Petersburg) Russia, in the middle of the First World War The daughter of Albert 4th Earl Grey she had trained as a VAD nurse and run a voluntary hospital at her father’s home, Howick Hall, in Northumberland. In Russia she chose a royal to accommodate her 200 bed Anglo-Russian Hospital. She met the Empress and went to the front where she was wounded in the face. She became embroiled in sheltering the murderers of Rasputin and witnessed the Russian Revolution. The story is told by her grandson and Cambridge resident, Simon Boyd, based on his book: ‘Lady Sybil: Empire, War and Revolution’.